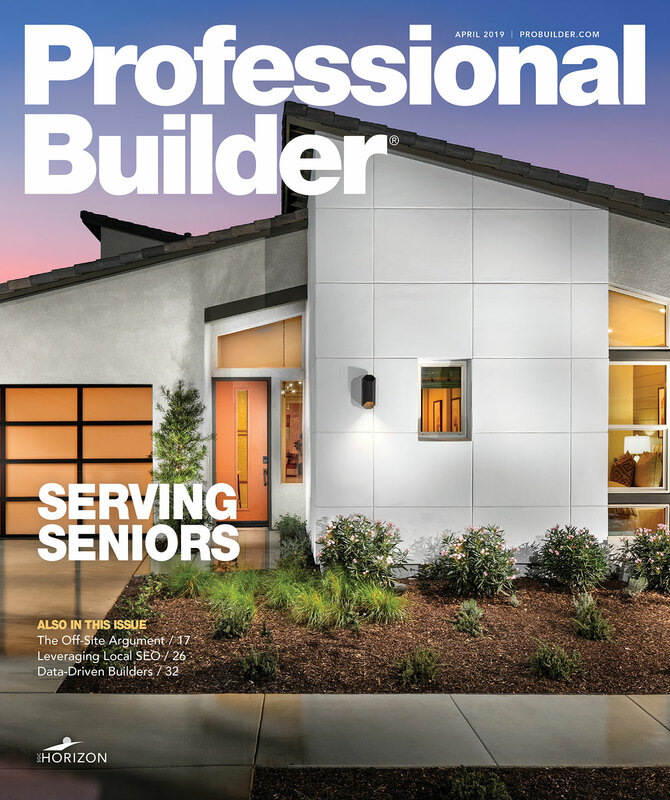 Innovation, construction quality, practical and compelling design: The factors that make a home appealing to buyers are the same ones used to judge the Professional Builder Design Awards competition. This year’s winners span an impressive range. You’ll see a luxurious custom home that pays homage to its Arizona desert site, as well as a complex of 32 affordable studio apartments in Santa Monica, Calif.—the units are part of a community that offers skills training so that residents, the mentally ill and formerly homeless, may mainstream back into society. You’ll learn about new homes sized right, communities that emphasize walkability, and a green house that hews to stringent sustainability certifications. At the links below, you’ll see 25 winning projects that received accolades because they satisfy yet another crucial criterion: delivering what the market is demanding right now.